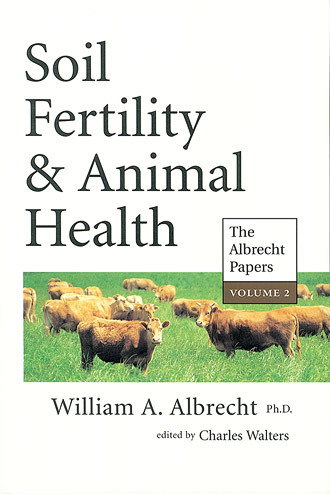 Albrecht was the premier soil scientist and was dismayed by the rapid chemicalization of farming that followed WWII. 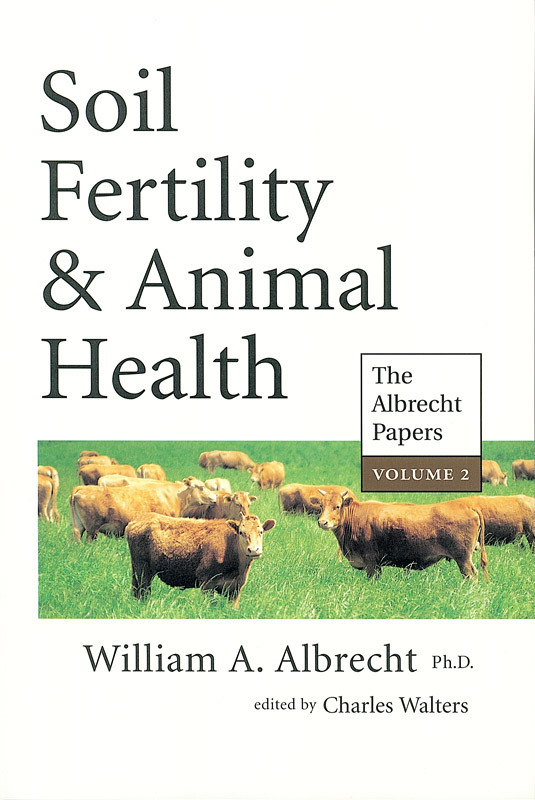 This book is a well-organized explanation of the relationship between soil fertility and animal and human health. This is a great book for those familiarizing themselves with these concepts.